This is an MP3 Audiobook CD which will play on any MP3.compatible CD or DVD player. These audio tracks can also be downloaded onto your computer, MP3 player, and iPod. Zen stories serve as a starting point for several talks in the series, illuminating the nature of that rare and precious human capacity to transcend the limits of the rational mind. 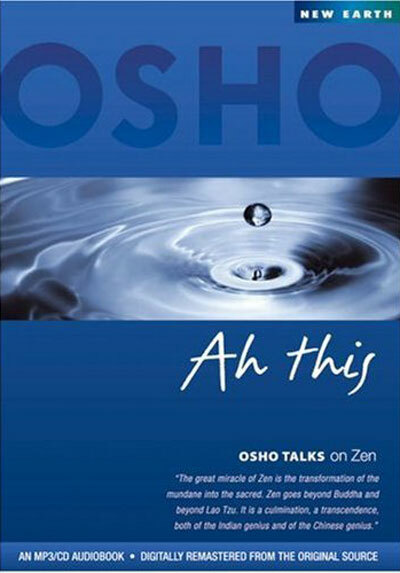 In alternating talks, Osho responds to questions from listeners about how these insights can be applied to everyday challenges and life concerns.